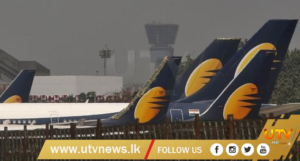 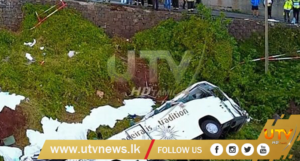 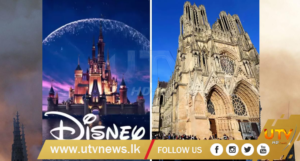 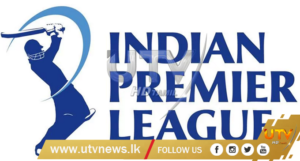 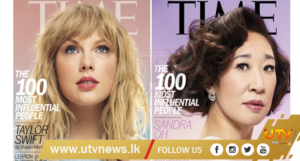 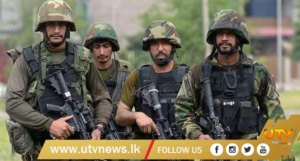 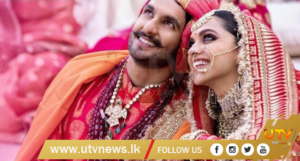 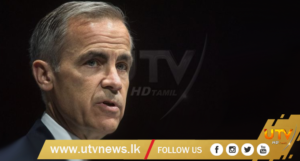 (UTV|COLOMBO) – Colombo Chief Magistrate has allowed the Police to detain and question two suspects who were arrested with 231 kilograms of heroin worth Rs. 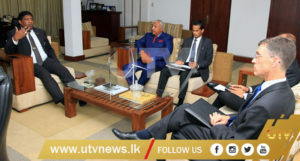 2,778 million from Beruwala. 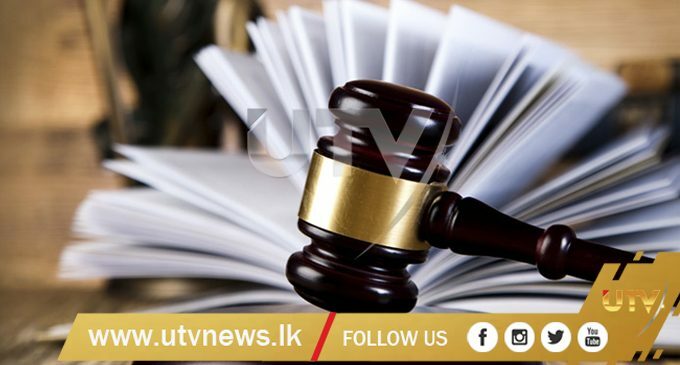 A trawler believed to have supplied over the stock of heroin to a smaller boat, is also being escorted to Beruwala Harbour.